It is amazing to consider just how fast can time by. It seems like only yesterday that we were saying good bye to our students, staff, and parents and allowing them to go home for the summer. We certainly hope that everyone has enjoyed a fantastic summer break with their family and friends and have enjoyed some time relaxing. As a school, we are very excited to be welcoming all of you back to our campus on Wednesday, August 1st and look forward to another exciting school year. The summer has been an exciting time here at Pueblo with many new changes that will occur for this school year. First off, the entirety of Pueblo is very excited to be opening our new preschool program at the school. Over the course of the summer we have brought in teachers and aides who will ensure our youngest students have an amazing time at the start of their education journey. Additionally, you will notice a new playground structure in place for those preschool students. Beyond the preschool, there will be many new changes to the campus as a whole. Over the first week of summer break (and throughout summer), the staff at Pueblo was able to meet to work on our new ELA curriculum that will enhance our studnets learning experiences. Once again, our 21st Century Summer Camp program was a fantastic success as over 35 students participated in amazing activities and learning experiences with the teachers of our program. Finally, we are very excited to welcome some new staff to the school that will be great additions to our current staff on our campus. Although we always work hard to improve our practices and campus over the summer, it is also critical that we relax over the summer as well. I was very excited to enjoy a vacation to Hawaii to relax, catch some sun, and (most importantly) go shopping. Many of our staff was able to enjoy vacations to other places throughout the U.S.
Once again, we hope that you and your family have enjoyed their summer breaks and look forward to the upcoming school year. Please keep an eye on your mail for a letter from your child's teacher with information on our Open House (Monday, July 30th and Tuesday, July 31st) and supply lists. Beyond that, I look forward to seeing everyone on Wednesday, August 1st at 7:45. 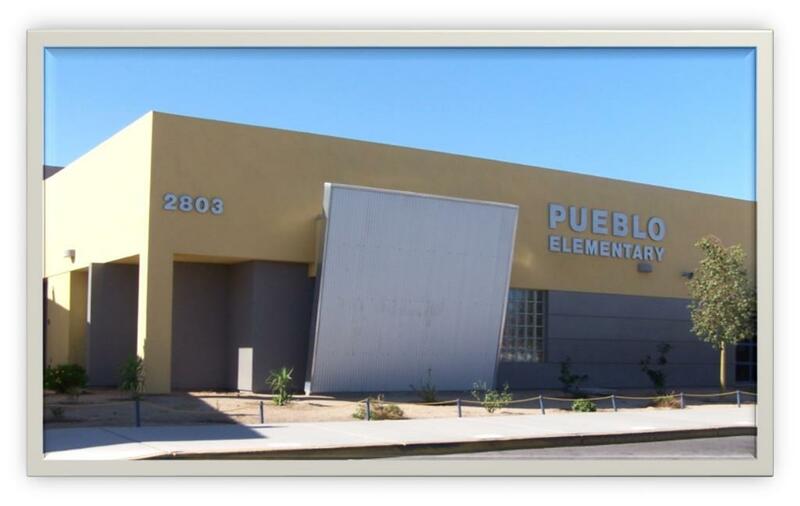 Pueblo Elementary School - 21st Century Community Learning Center (21st CCLC) grant for the 2018-2019 school year. The 21st CCLC grant supports the creation of community learning centers that provide academic enrichment opportunities during non-school hours for children, particularly students who attend high-poverty and low-performing schools. The program helps students meet state and local student standards in core academic subjects, such as reading and math; offers students a broad array of enrichment activities that can complement their regular academic programs; and offers literacy and other educational services to the families of participating children. Information regarding this program and how to sign up will be available during open house and the first week of school. However, if you'd like additional information sooner, please contact the Pueblo Front Office at 928-373-3600. At Pueblo Elementary, our mission is to challenge each student to reach their full intellectual, creative, and physical potential through a fully integrated curriculum. By instilling a passion for discovery and achievement, we prepare our students to become life-long learners and the leaders of tomorrow. We are a community that fosters cooperative learning, mutual respect, social, and academic responsibility, enhanced by a strong partnership between staff, students, and families. 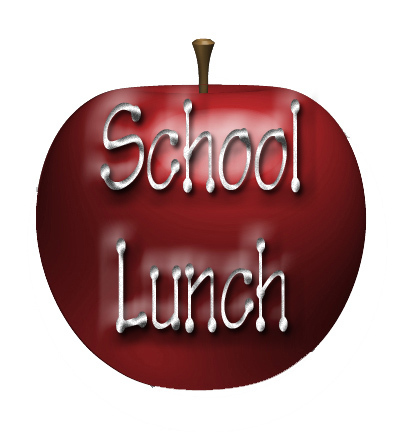 Monday - Friday: 7:00 - 3:30 p.m. Regular Day: 7:45 - 2:35 p.m. Early Release: 7:45 - 1:05 p.m.